Our traditional avarcas sandals are handcrafted on Menorca, a small island in the Mediterranean Sea off the coast of Spain. For over 100 years avarcas have been a favorite among Menorcan locals and island vacationers alike—even the Spanish royal family has been seen sporting them! 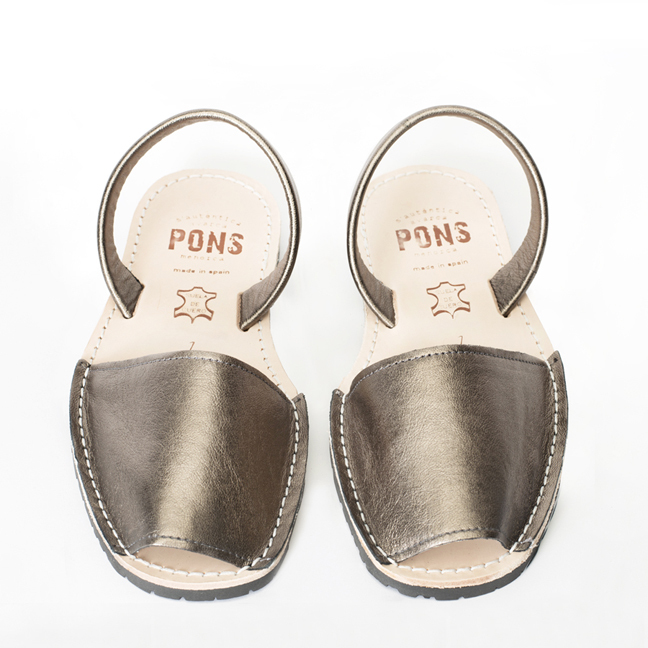 Our avarcas are made by the Pons family, a third generation family-run business that proudly continues the tradition of handcrafting this classic Mediterranean summer sandal. 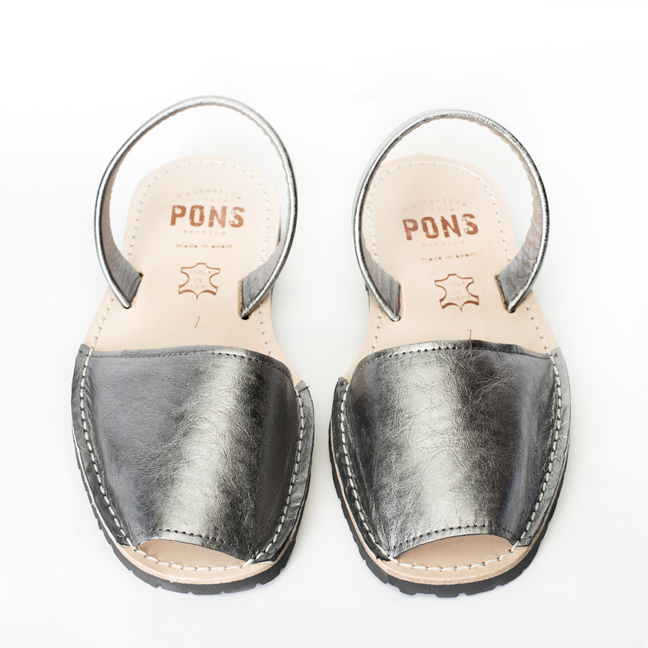 Each pair is made of premium Spanish leather with sustainable rubber soles, which are partially made of recycled tires. 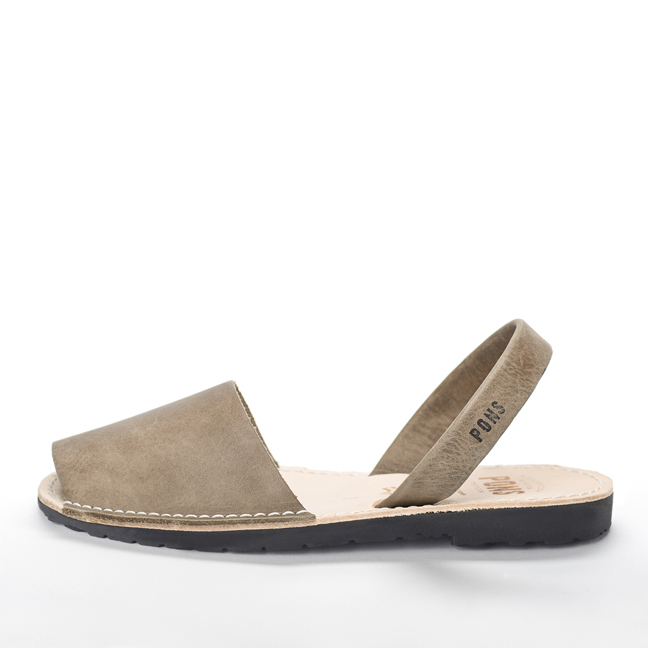 It’s no wonder avarcas are rapidly gaining popularity in the U.S. They’re the perfect casual summer footwear, moving with ease from sandy beach to city sidewalk, while providing all day comfort and classic Mediterranean style. Don’t be surprised if you will find yourself reluctant to wear any other shoe this summer! 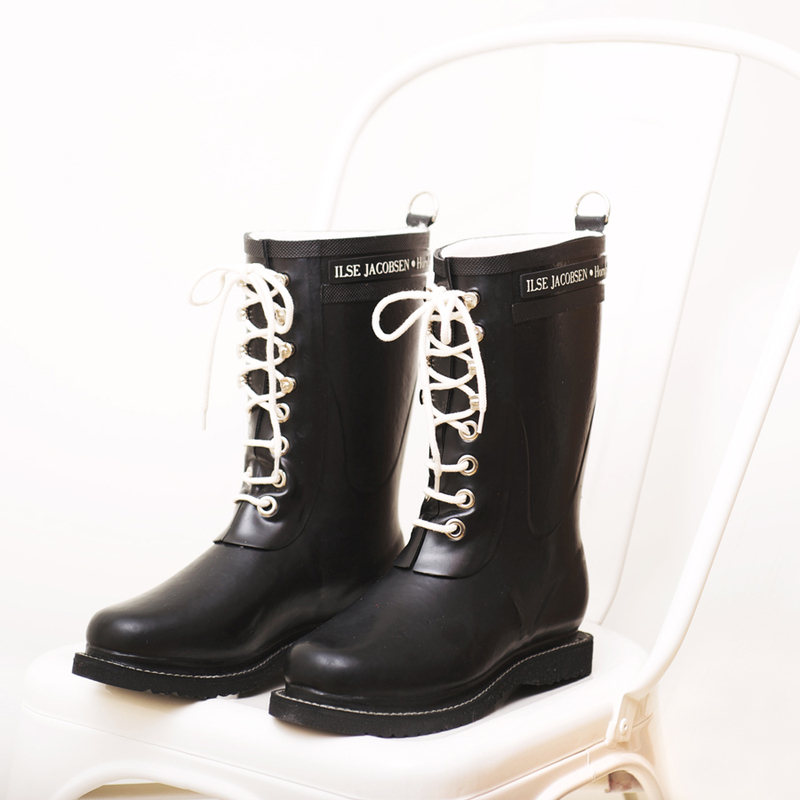 We’re perennially on the hunt for the perfect pair of rubber boots. This one is it! 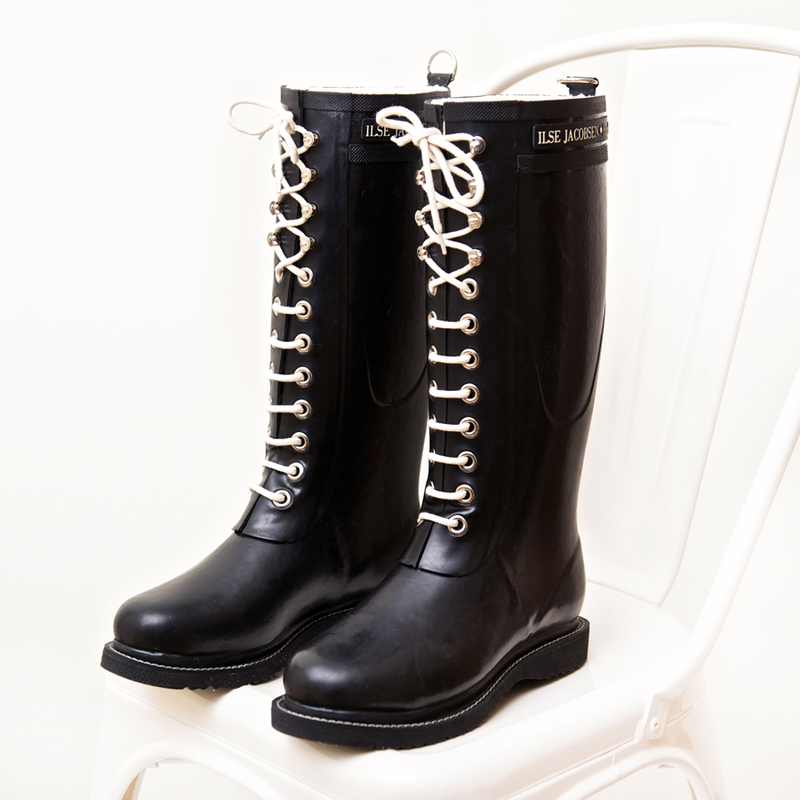 Danish designer llse Jacobsen was tired of bad-smelling rubber boots. So she set out to create a classic laced style handcrafted of natural rubber from sustainable harvest as an alternative to cheap, synthetic rubber made from petroleum byproducts. Her boot quickly became an iconic style in Scandinavian countries—for good reason. These classic black boots with cream-colored cotton laces are outfitted with a sturdy yet lightweight sole, and lined with super soft cotton fleece. The boots are climate controlling, very comfortable to wear, waterproof, and breathable. And, as if that weren’t enough, they’re also simply gorgeous. Laces in additional colors sold separately. Please read the sizing information in the details tab before ordering. 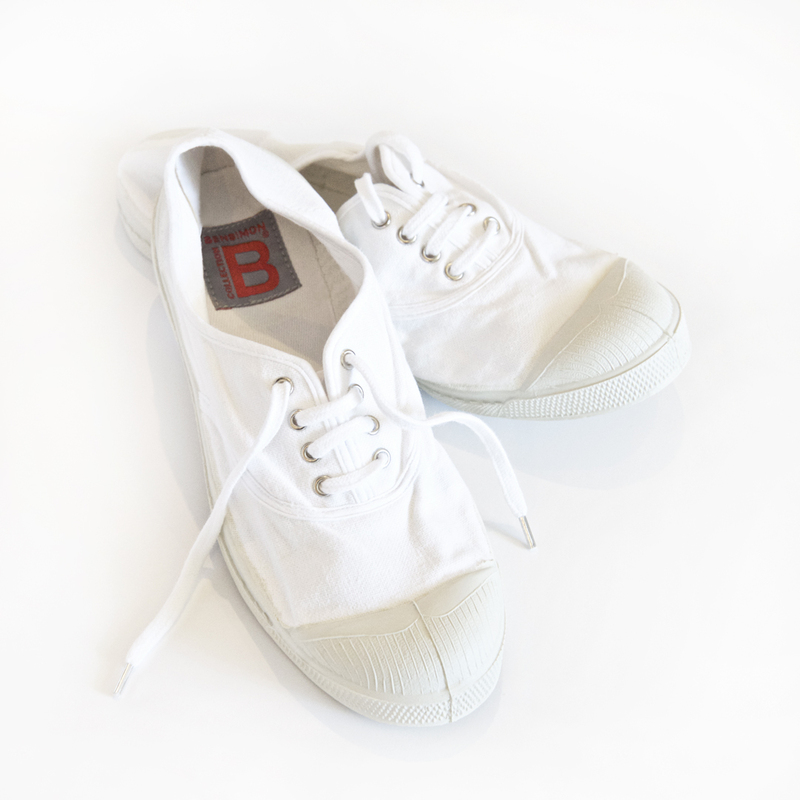 Brigitte Bardot and Jane Birkin first put the Bensimon sneaker on the style map back in the 70’s, and to this day the classic lace-up is still synonymous with effortless French chic and a certain understated joie de vivre. 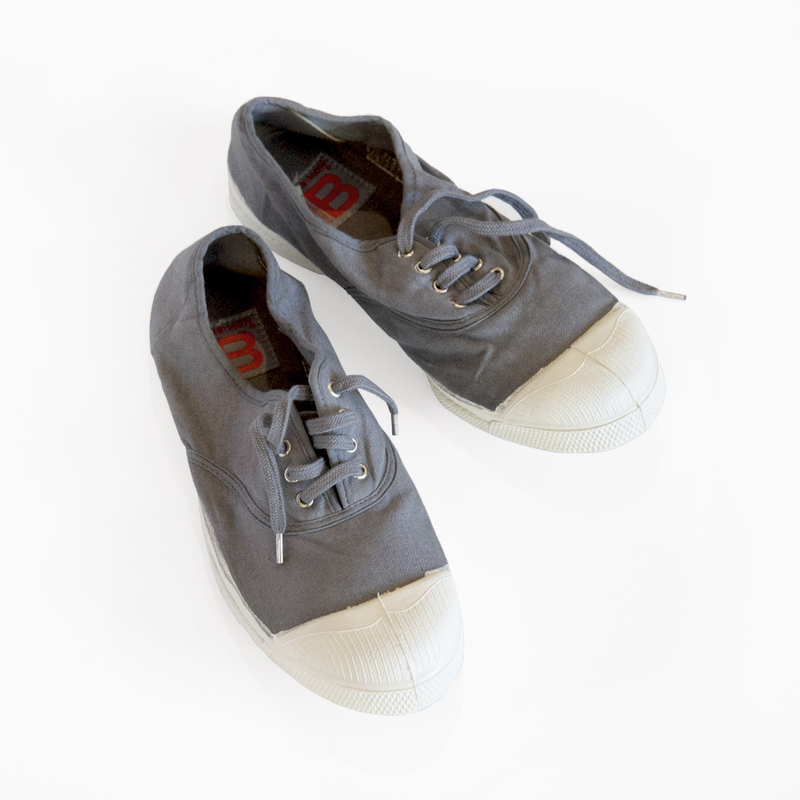 The Bensimon was originally inspired by American military surplus sneakers, custom-dyed in a variety of colors by the eponymous brand’s founder Serge Bensimon. 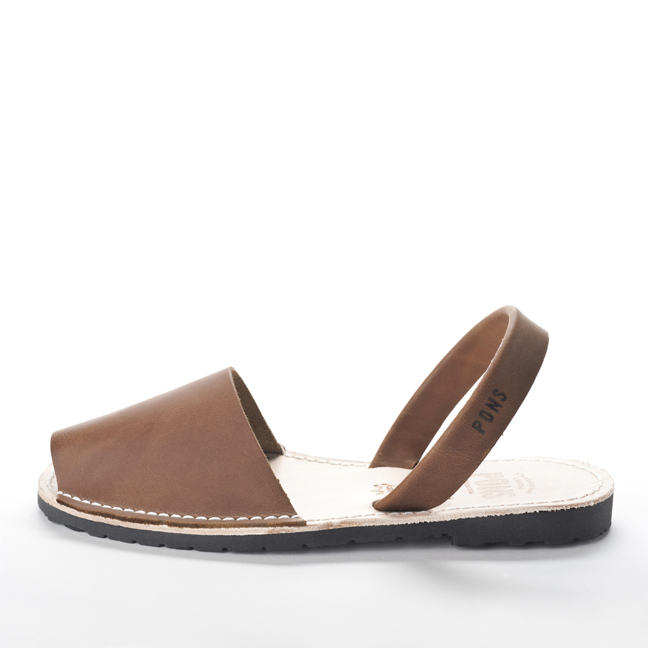 Modern day style mavens still fall for its classic good looks, from its soft washed cotton canvas to its flexible rubber sole and textured toe cap. An easy, lived-in summer staple that’s classic and modern in equal measure.